Description: A mix of black and yellow swirls give this species its name. 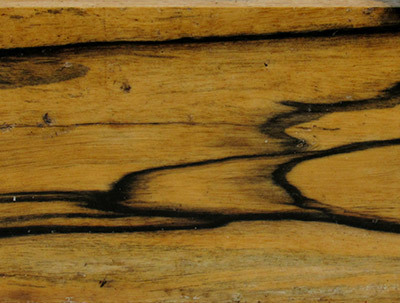 Very similar machining characteristics as other species of Ebony. Fine texture and somewhat even grain (60lbs/ft3).